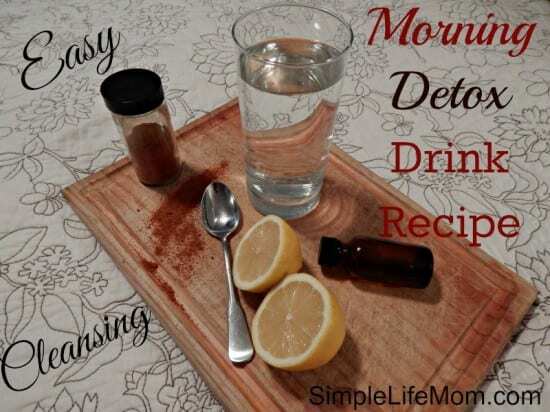 Morning Detox Drink, Vanilla Extract Substitute and More! Welcome to Allergy Free Wednesdays (AFW), a weekly blog hop where all of you get to share your allergy-friendly recipes! 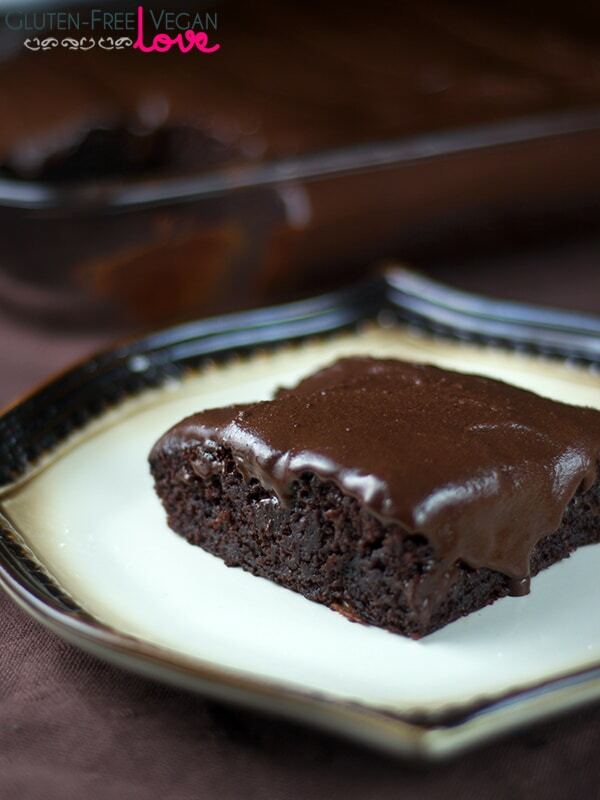 From gluten-free desserts to vegan recipes and “Top 8 Allergen Free” recipes, we have something for everyone! 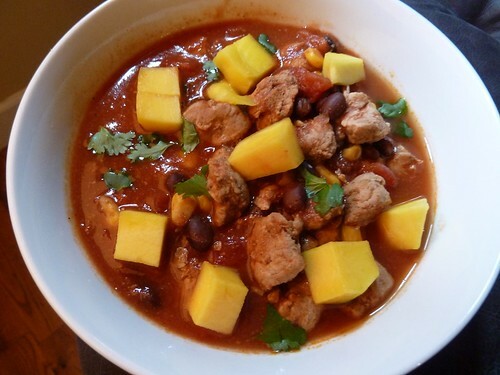 All of your recipes are shared on seven blogs each week! Want to submit a recipe? We’re not food-nazis, but we do expect you to be allergy-friendly. For the complete rules, click HERE. Recipes/articles do not have to be completely allergy-free, just allergy-free in some way. It would be helpful if you could note what your recipe is free of in the title. For example: GF = Gluten-Free; DF = Dairy-Free; SF = Refined Sugar-Free; V = Vegan. Please provide the URL link directly to your post (not your homepage). In order for your recipe to be featured, your post must contain a back link to our blog hop. Only 2 entries per blog please. All of the hostesses have now created an Allergy-Free Wednesday board on Pinterest, so if your recipe is featured on AFW, it will also be pinned on Pinterest! You can follow my AFW board here. Here are my favorites from last time! Thanks for the party & Happy New Year!